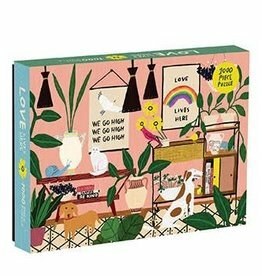 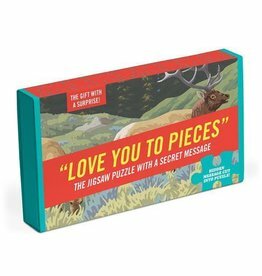 Anne Bentley Love Lives Here 1000 Piece Puzzle from Galison features inspiring artwork and quotes, such as "Be Kind Rain or Shine", "We Go High", "Love Lives Here", and more. 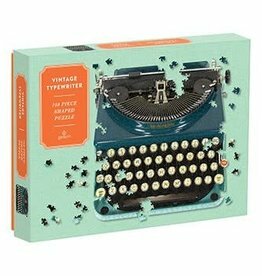 Vintage Typewriter 750 Piece Shaped Puzzle features an image of an old manual typewriter uniquely die-cut around the shape of the typewriter. 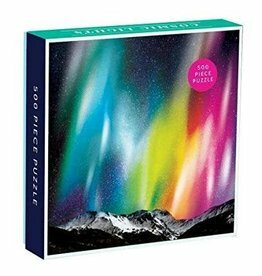 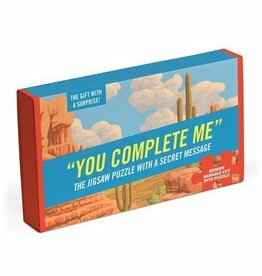 Sure to be a challenge for the puzzle enthusiast, the Cosmic Lights 500 Piece Puzzle portrays the mysterious vastness of space.